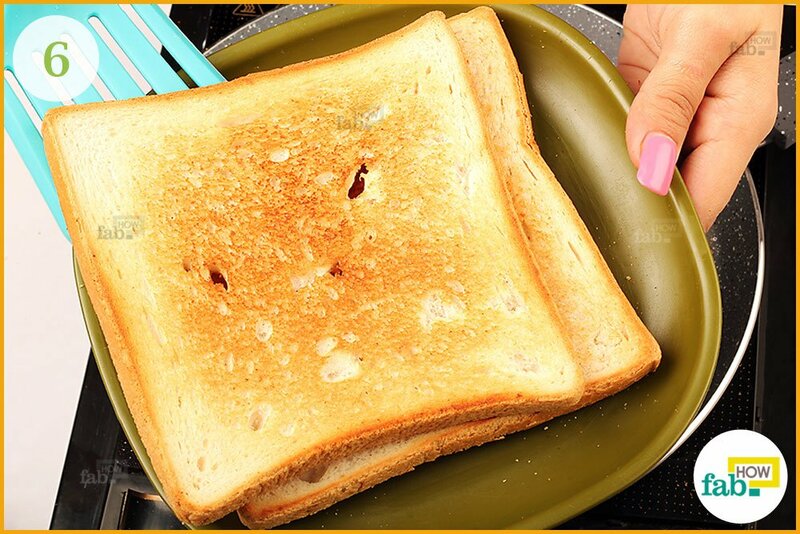 Toast is one of those breakfast essentials that one rarely goes without. It’s a common enough occurrence to find your pop-up toaster broken down when you simply must have a toast for breakfast. 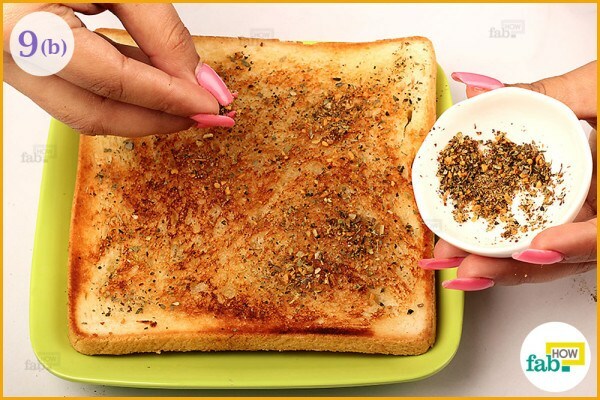 Thankfully, there are many alternative ways to make your daily toast bread without a toaster. 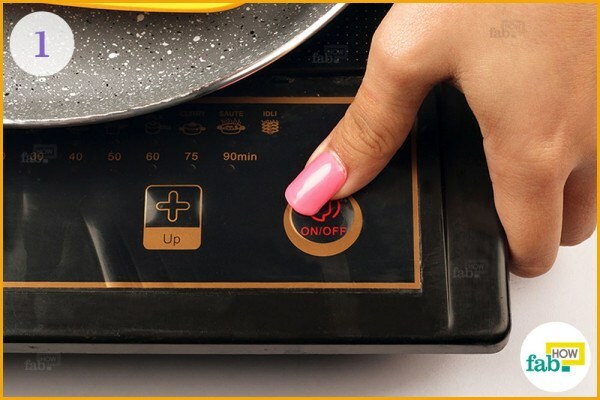 While the kitchen-efficient among you may find this article a little amusing, the multitudes of people who remain dependent on nifty kitchen appliances today will most certainly appreciate it. 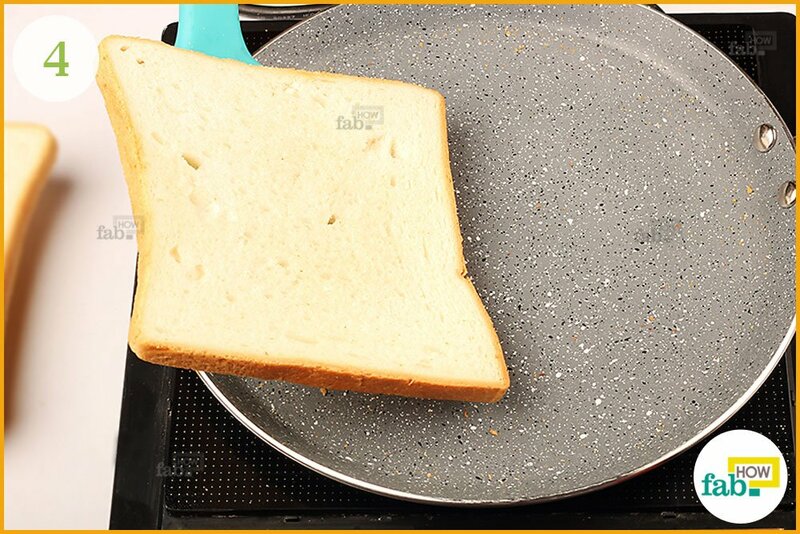 You can use an oven or grill, but toasting your bread in a skillet on the stove is in its own league. 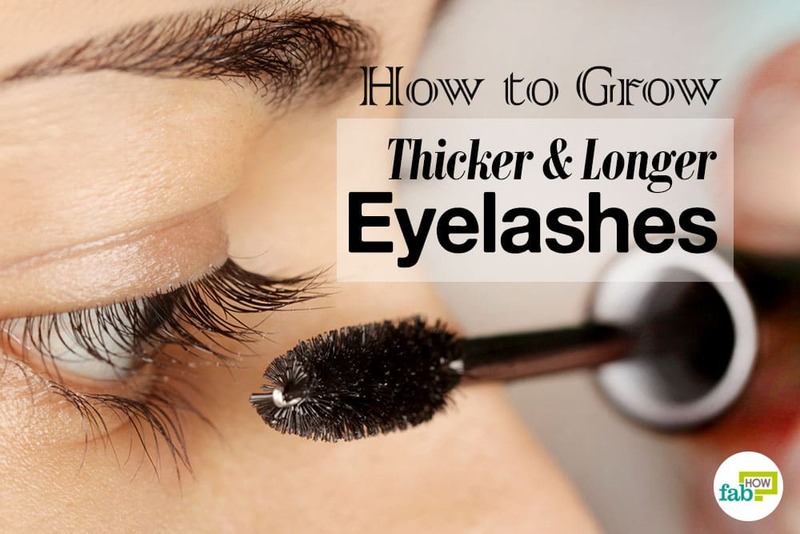 Once you get the hang of it, you’ll see how easy it really is. 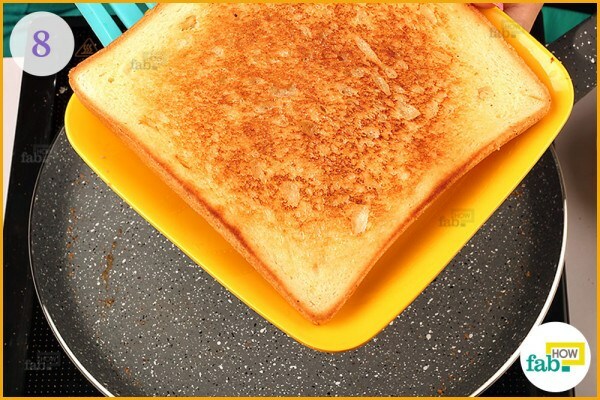 There are two methods to choose from when you’re toasting your bread in skillet without toaster. 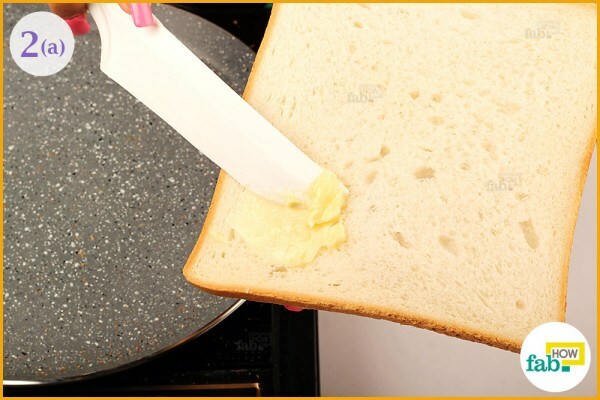 Toasting your bread without using butter is the healthier of the two options. Heat up the skillet on low heat for about 1 minute. 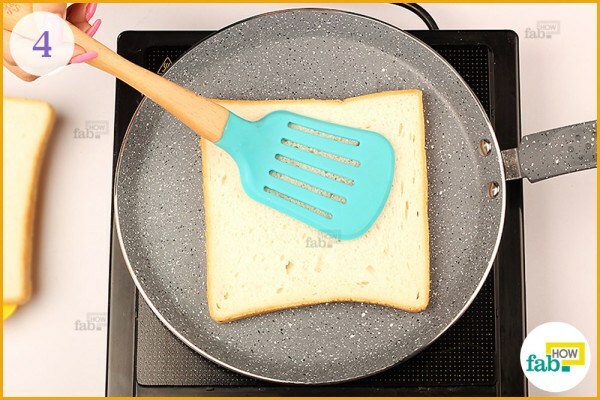 Preheating the skillet will give you a better idea of how long to keep the bread on it. Place a slice of bread on the preheated skillet. Professionally sliced bread is easier to toast. You can buy sliced bread from your local bakery or grocery, or ask to have your favorite loaf of bread sliced before it is packaged up for you. You don’t want your bread to be unevenly toasted. 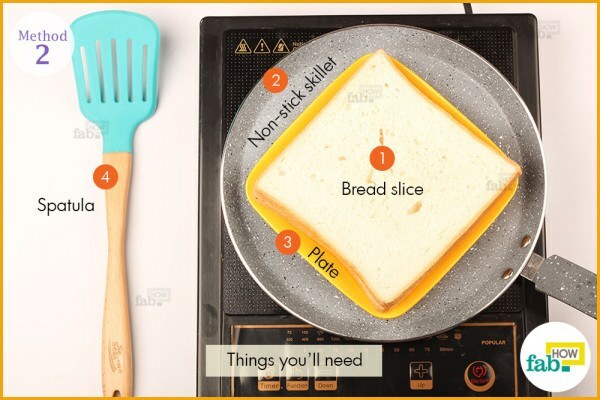 To prevent that, you should press down lightly with a spatula on all sides of the slice of bread. Do not press too hard, or your bread may crumble. After 2 minutes of toasting your bread on low heat, the toasted side should appear golden brown. Then, flip it over to toast the other side. 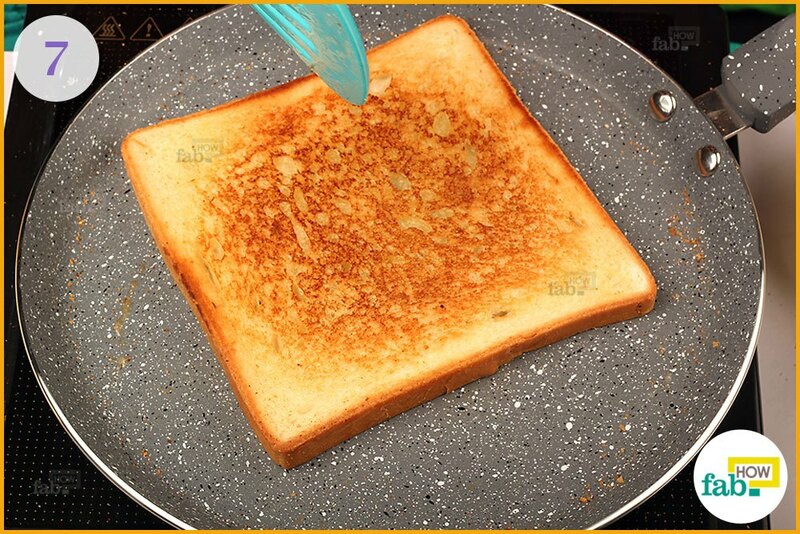 Now toast the other side of the bread on low heat until it turns golden brown. 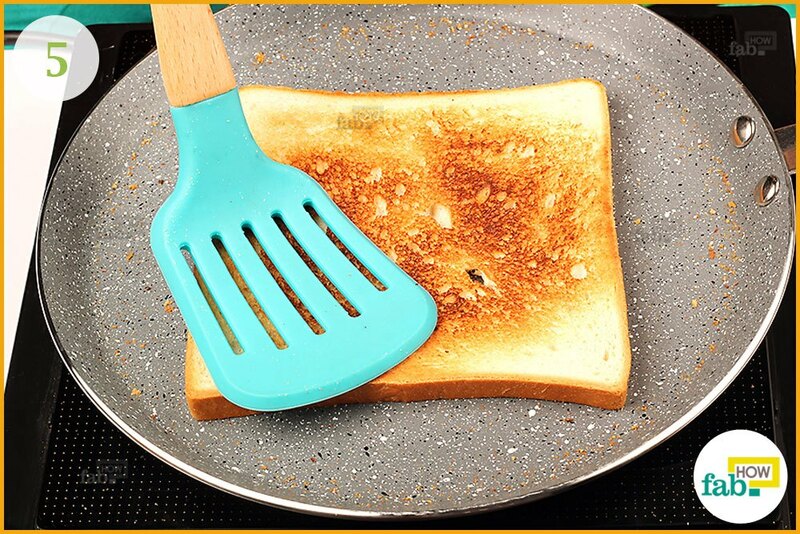 Again, ensure an even toasting by pressing down lightly with a spatula on all sides. 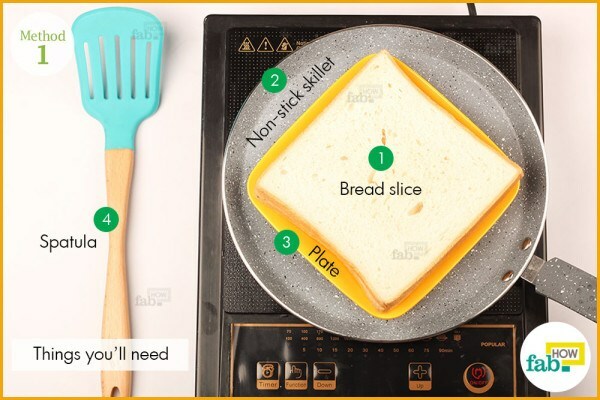 When you’re done, flip the toast onto a plate. Make as many pieces of toast as you like, since bread toasted without butter is relatively healthy. 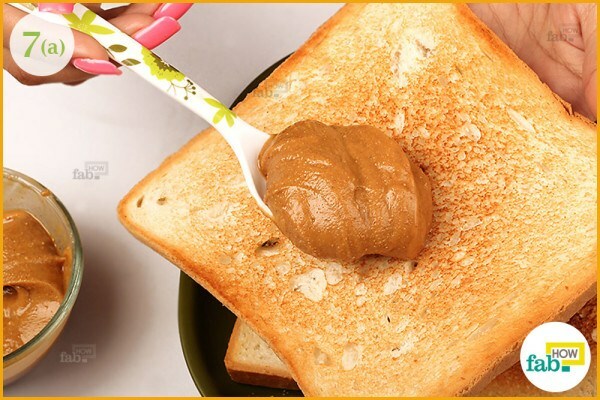 Peanut butter is a favorite and healthy topping for toast. With its great taste as well as nutritious value, it is an excellent choice for breakfast. 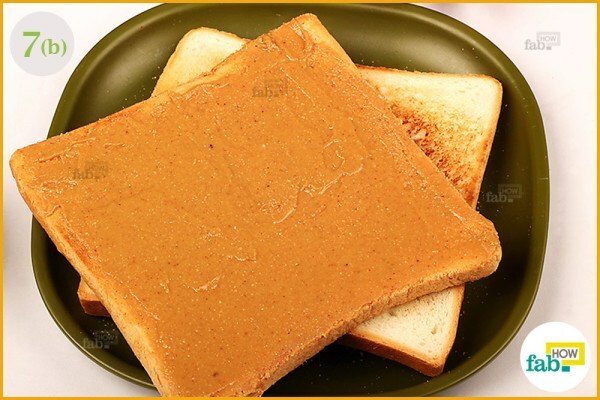 Spread a desirable quantity of peanut butter on your toast. Toasting bread without butter is healthier, but where is the fun in that? Bread toasted using butter scores more points for taste. Again, start by preheating the skillet on low heat for 1 minute. 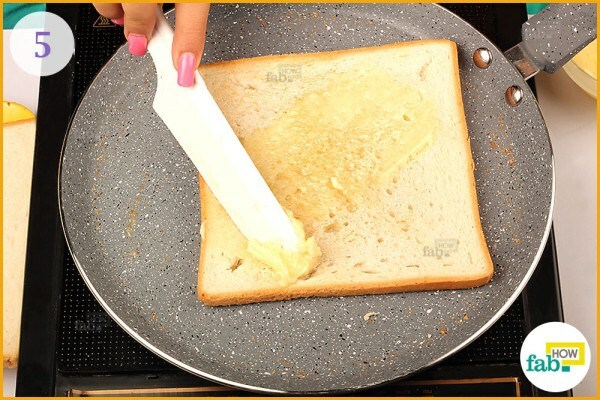 Spread butter on one side of a slice of a bread. 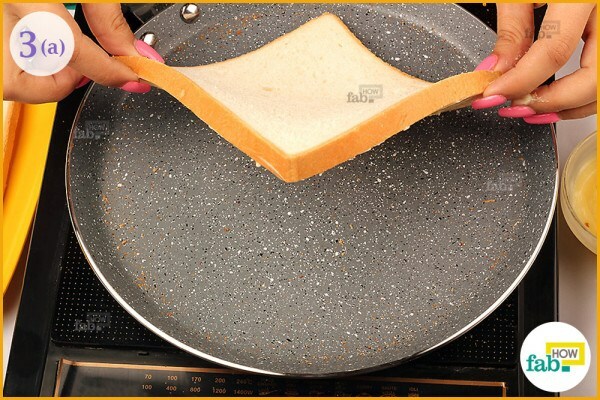 Place the bread on the skillet. The buttered side should be facing down. 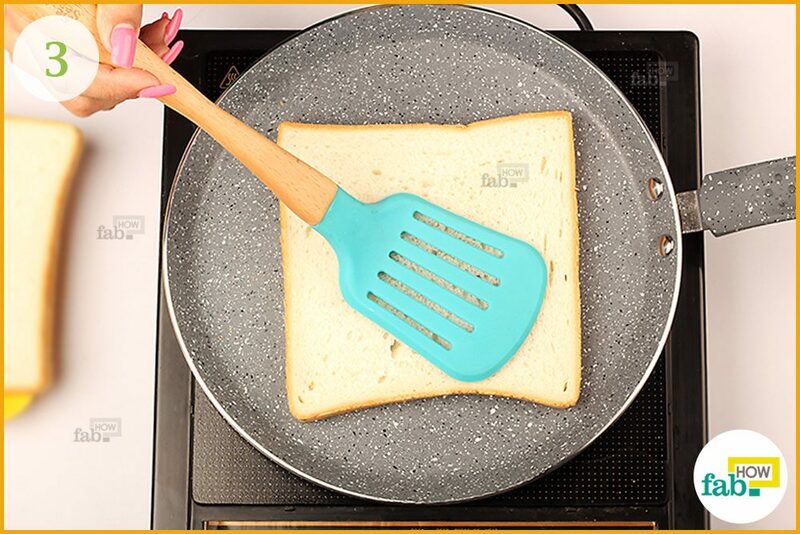 Gently press down on all sides with a spatula to ensure an even browning of the bread. Butter the side of the bread that is facing up. Be sure to butter it evenly for even browning. Flip the bread over after toasting it on one side for 2 minutes. Toast the other side similarly. Brown the bread evenly by pressing it down gently on all sides. Once your toast is golden brown on both sides, transfer it onto a plate. You can season your toast to your taste and liking using different ingredients. Sprinkle ground pepper on your toast for its unique flavor if you are a pepper fan. Go with oregano instead, if you’re more of an oregano person. 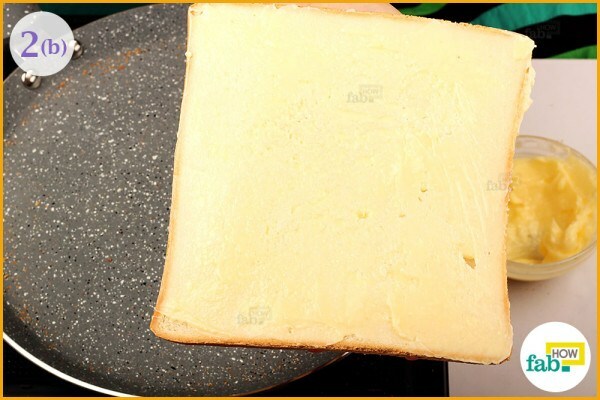 If cheese tickles your taste buds, you can use a cheese spread as an alternative. You can use flavored cheese spread or just the plain old one, depending upon your choice. The trick to toasting bread on a skillet is managing the heat. Start from lowest heat options and work your way up as you become familiar with heat. 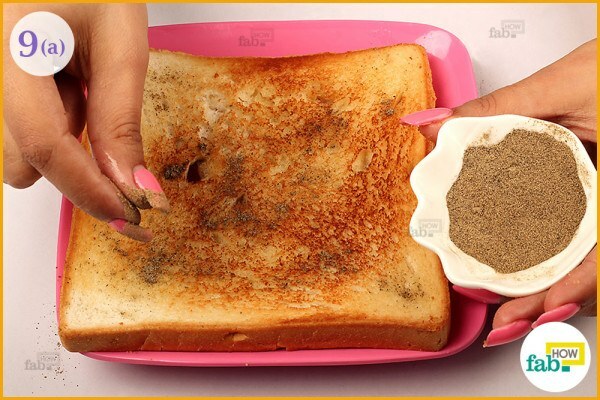 This will help you avoid any burnt toasts. If you have a loaf of bread, you can slice it at home using a serrated knife in sawing motions. Stale bread can be put to use easily after toasting. 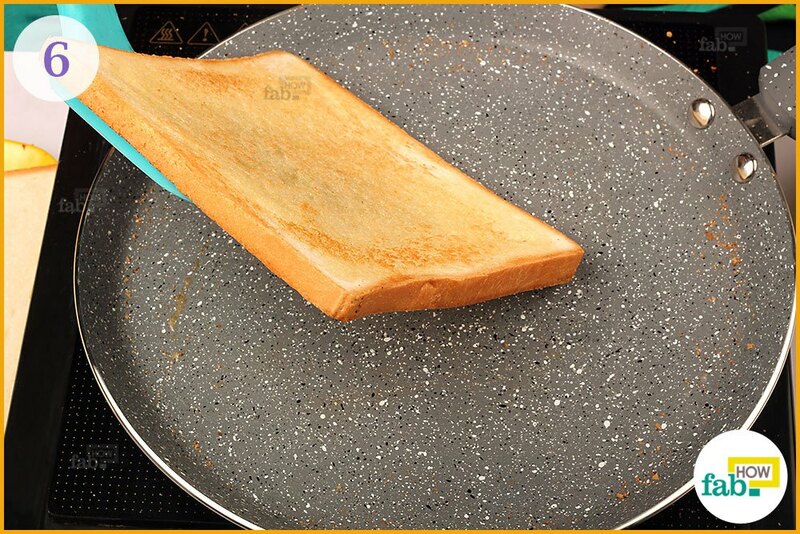 If you press down too hard with spatula, you’ll risk breaking your bread, especially if it’s stale.